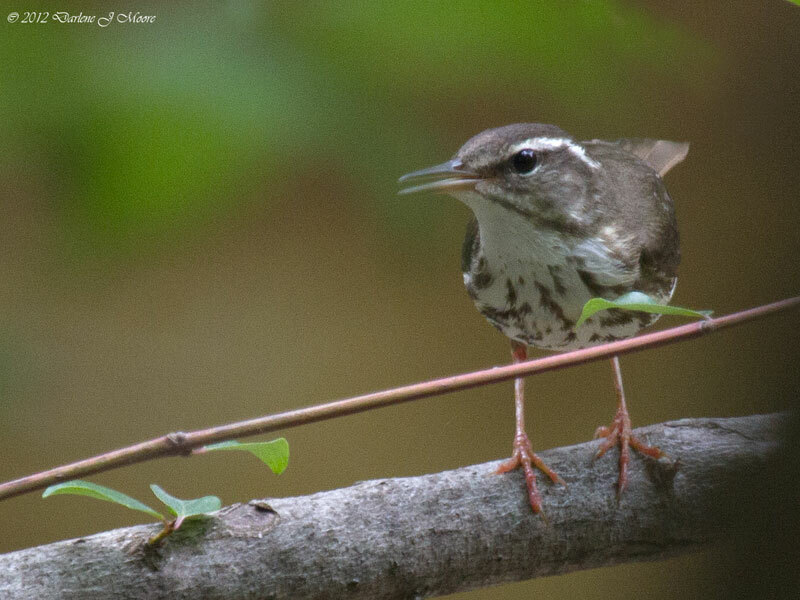 Louisiana Waterthrush - Ellis Co., December 15, 2015. Very rare winter record. Same bird as below. 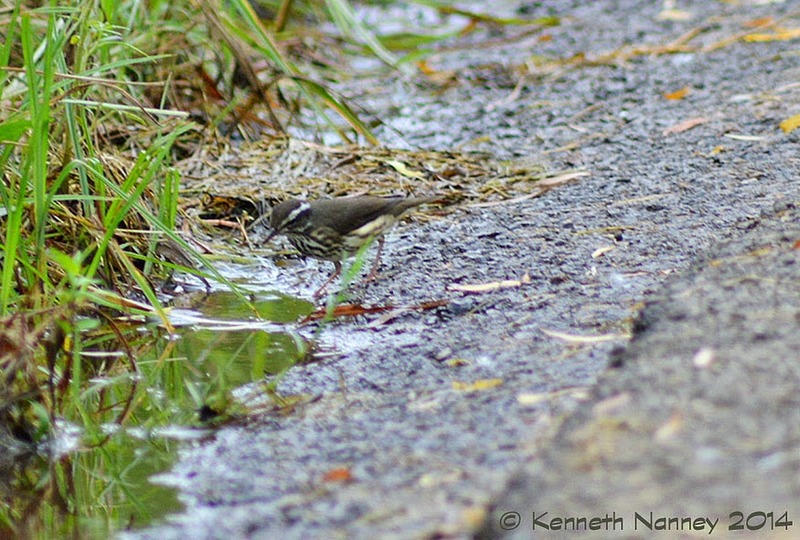 Louisiana Waterthrush - Ellis Co., December 15, 2015.